How to use Styrofoam under the plaster? 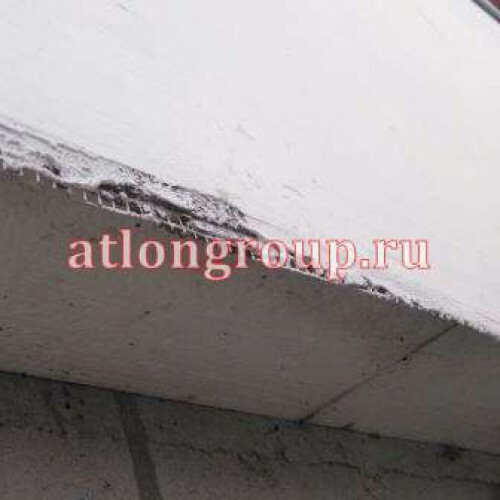 Expanded polystyrene for plastering is included in the system of insulation of facades. First, the wall serves to insulate: cleared, level, if necessary, primed 1-3 times and vymirayut geometry. Leaves "ППС14 Facade" no need to Prime or sand, needed only pruning. Adhesive compositions are applied to the insulation itself by a certain technology. Sheets connected to a wall fix in addition plugs in the form of an umbrella. Next, the surface is prepared for plaster, reinforced with adhesive mixture and mesh. Plaster can be applied after hardening of the reinforced wall with expanded polystyrene. Plaster choose smooth or with a different texture. Usually the installation is completed by painting the walls. 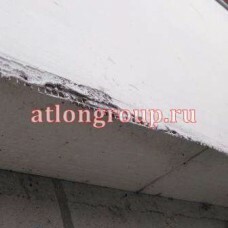 Thus use Styrofoam under plaster, also called such facades "plaster" or "wet". Bonuses for the Assembly team!